BEN CLANTON is a children’s book author and illustrator living in Tacoma, WA. His books include Narwhal: Unicorn of the Sea, It Came in the Mail, Rex Wrecks It!, and Mo’s Mustache, among others. He is also an editor-at-large for the Little Bigfoot imprint of Sasquatch Books. 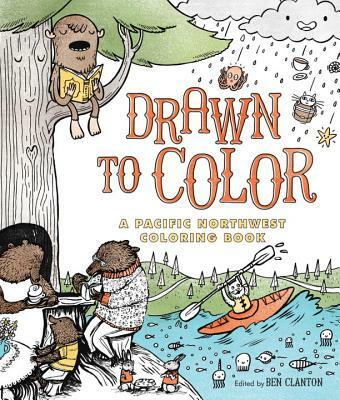 "A unique Pacific Northwest themed coloring book featuring original art from over 20 children’s book illustrators."